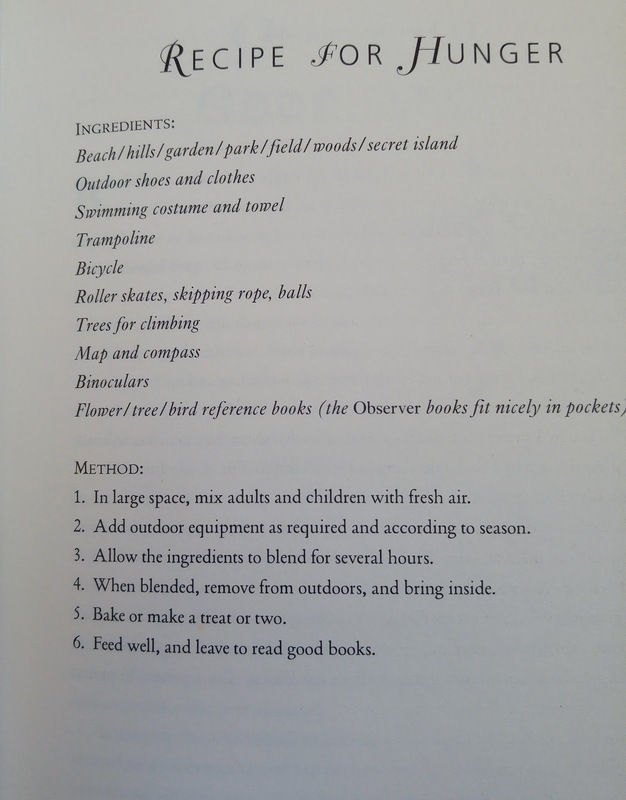 Last month I wrote a post about food in books. 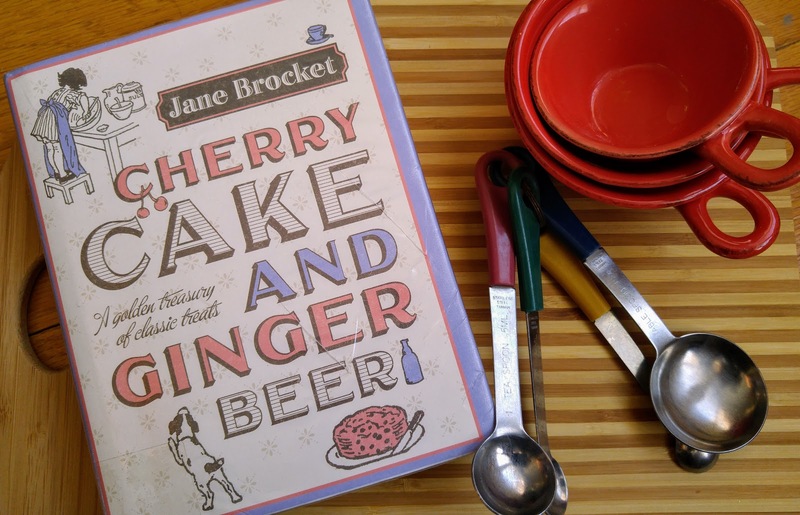 Several people commented and suggested I read Cherry Cake and Ginger Beer. I immediately went online and ordered a copy, then I completely forgot I had done so. Yes, I do that a lot. No, I don't really mind. It leads to surprise books in my mailbox and I am sure we will all agree that there are few things better than that. When the book arrived I meant to only flip through it for a few minutes. However, I immediately got pulled in and spent a good portion of the rest of the evening driving my family a little crazy with my enthusiastic comments about favorite books and recipes that are included. I now know how to make pickled limes. This is important information. I first read Little Women when I was about seven years old and I have wondered ever since exactly what Amy March's favorite school treat tastes like. Pickled limes sound like such a strange thing. But, should I be so inclined, I now have a recipe and I can make them myself. I also have recipes for Marilla's raspberry cordial, Paddington's marmalade buns, and sugar on snow from the Little House books. Can you imagine how happy this makes me? There are also recipes taken from many children's books that I am not as familiar with. I have recently come across several references to the Chalet School books. I haven't read them but if I want to make an apple cake mentioned in them I can. Milly-Molly-Mandy also seems to inspire a lot of nostalgia in people. A recipe for her Little Patty-Pan Sultana Cakes is included. There are also a lot of recipes from the Famous Five books which makes my daughter very happy. She is a huge fan and already has plans to search out more from the series when we are in London in a few weeks. Cherry Cake and Ginger Beer is wonderful. I dare you to read through it without immediately wanting to go into your kitchen and cook. I also dare you to read it without pulling books from your shelves and rereading favorite excerpts. We won't even talk about how it has added to my reading list. I feel a definite need to fill in some gaps in my childhood reading. I also loved her "Recipe For Hunger" pictured below. Doesn't it make you happy just to read that? So, go, buy this book. Just be prepared to gain a few pounds, to spend a lot of hours in your kitchen, and to find it necessary to purchase a few books. I don't see a problem with any of that, do you? I think they spend most of the books eating! Sounds marvelous! Raspberry cordial and pickled limes are two bookish treats I've always wanted to try. I have always been very curious about pickled limes. They just sound so strange. Raspberry cordial, on the other hand, sounds delicious. I have the little House cookbook which I think has the recipe for sugar snow candy. We just don't get enough snow in Texas to try it! I can't say pickled limes have ever appealed to me though. Now I want the Little House cookbook. I almost wish it would snow again just so I can make sugar snow candy. Pickled limes do sound very strange, don't they? And so I've ordered it. Oh, good! It is so much fun. It is guaranteed to make you hungry though.